This is an extremely exciting news being that Nigerian sports team hardly come home with any winnings these days. 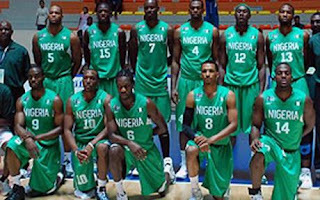 Team Nigeria at the 2012 London Game Olympics, D'Tigers is the first Nigerian basketball team to win a match at the on-going games. 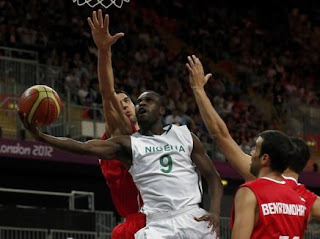 They won their first match in Group A by beating Tunisia, 60-56. 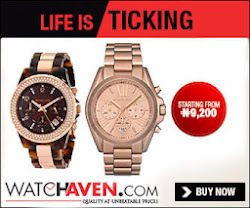 By winning this match, they only need to win one more game to scale through to the next round. Olympics is getting really exciting. Team Nigeria all the way!